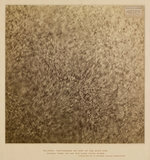 Book: The Sun: Its Planets and their Satellites; Edmund Ledge, M.A; A Course of Lectures upon the Solar System; London: Edward Stanford, 1882. Lecture XIV: The Planet Saturn. 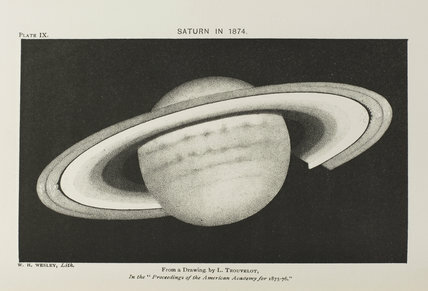 Plate IX: Saturn in 1874. From a drawing by Etienne Leopold Trouvelot (1827-1895).